Badesi is a small tourist destination located on Sardinia’s North Western coast, between Castelsardo and Santa Teresa di Gallura. The small fishermen village, built in the 18th century, is situated on a hill near the outlet of the Coghinas river, one of Sardinia’s most important rivers. The name probably derives from the Logudorese dialect word "Badu" which means ‘ford’. Badesi boasts a unique panorama: it is encased by the Gulf of Asinara, on the right there is the Isola Rossa and on the left the castle of Castelsardo. The center of town, where it is very nice to take a stroll, is dominated by the Church of Sacro Cuore, built at the beginning of the 1900s. Above all, the Badesi region offers pristine landscapes where you can spend your holidays surrounded by a wild nature. In fact, the coast of Badesi has been recently declared ‘Site of Community Importance’ for its rich and unique flora and fauna. Hills, groves of reeds along the rivers and vineyards that produce the prestigious and award-winning wine Vermentino di Gallura (DOCG). 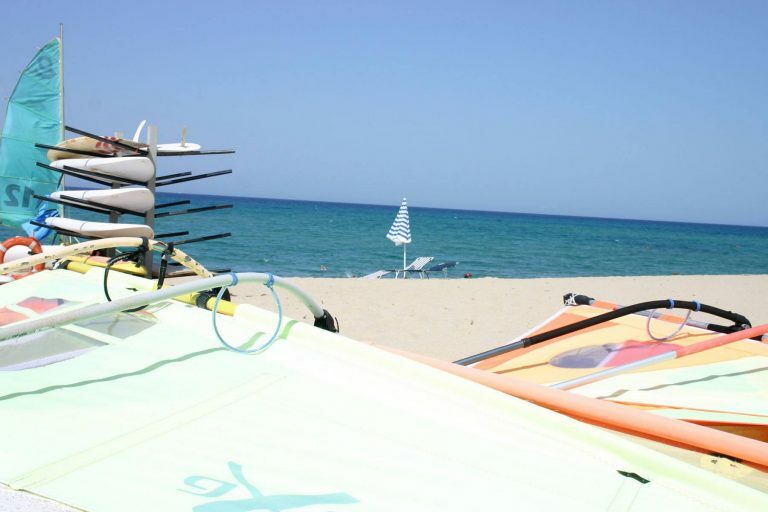 The Badesi coastline, with its beaches that stretch for kilometers, sand dunes covered with junipers, is exposed to the Mistral wind and therefore loved by surfers. Furthermore, during the summer Badesi comes alive with many events, celebrations and food festivals, such as the famous summer carnival of Badesi, which takes place every year on the night of August 13th , or the Sagra Gastronomica (food festival) which takes place in August and gives you the opportunity to taste typical dishes of the Gallurese cuisine. 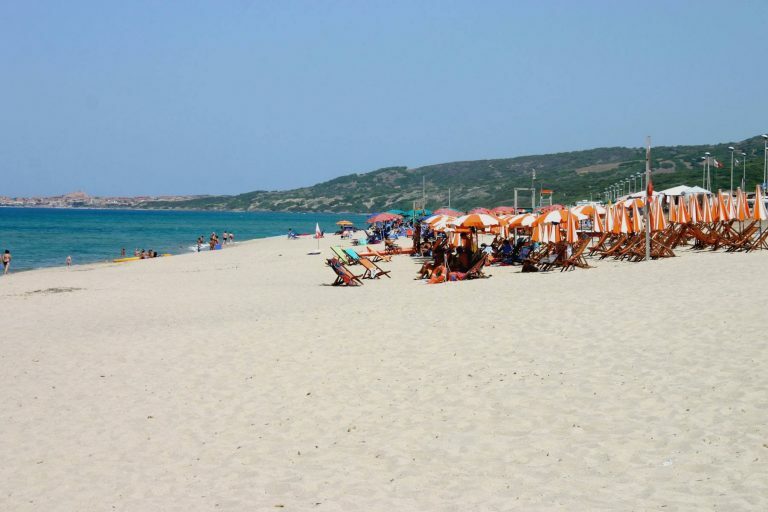 From Badesi you can easily explore nearby towns, such as the Medieval hamlet of Castelsardo, only 21 km away, or organize an excursion to the amazing Asinara Island. The beaches around Badesi feature long stretches of thin sand, dunes and a pristine nature. 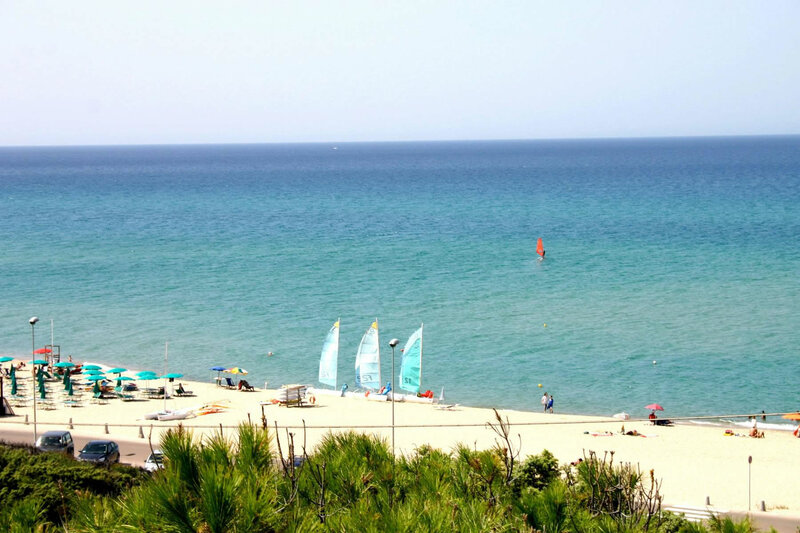 Among the most beautiful ones are Marina di Badesi, an oasis of peace and tranquility, a long stretch of sand with shallow waters. Its central part is called Li Mindi Beach. Baia delle Mimose is a stretch of sand with dunes and crystal clear waters, perfect for children but also for surfers. Cala Canneddi Beach is located 12 km from Isola Rossa and features clear sand, shallow waters and colorful little stones on the shore, rocks of different shapes and sizes, some pink in color.